How does the time tracking work? 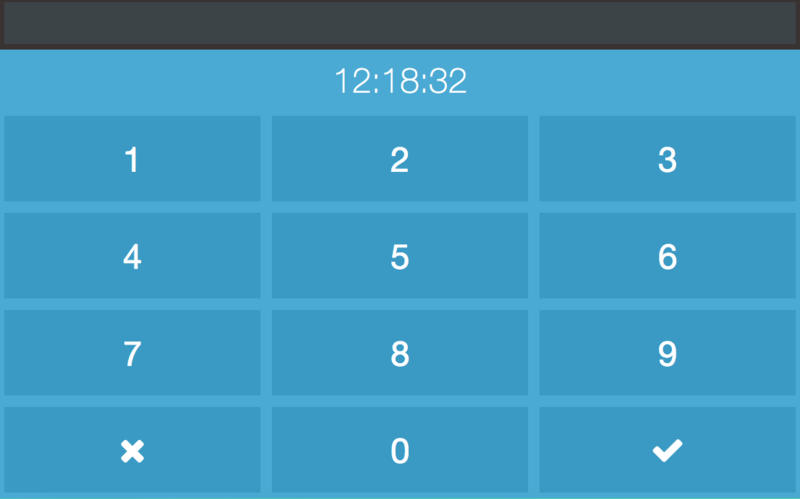 After each employee has created a pin, the working time can be tracked via the blue terminal (blue numberpad). The time tracking terminal can only be opened by an admin or manager. Here the employees can enter their individual pins to start and stop their working times and breaks. A new window will open. Click on "connect with assignment" and chose the applicable shift from the weekly schedule. In case an employee forgot to track her / his break, you can add it here.